One of the Philippine Air Line Beech 18’s. Pappy flew this unarmed aircraft in combat during the early part of the war. I haven’t posted much over the past six weeks, but that will soon change. I’ve got a backlog of amazing stories culled from documents and interviews that I am eager to share with y’all. Right now, I’m furiously trying to finish my 20th book, Indestructible, which is a fresh look at the life of Paul “Pappy” Gunn, the legendary pilot and mad genius of General Kenney’s 5th Air Force. 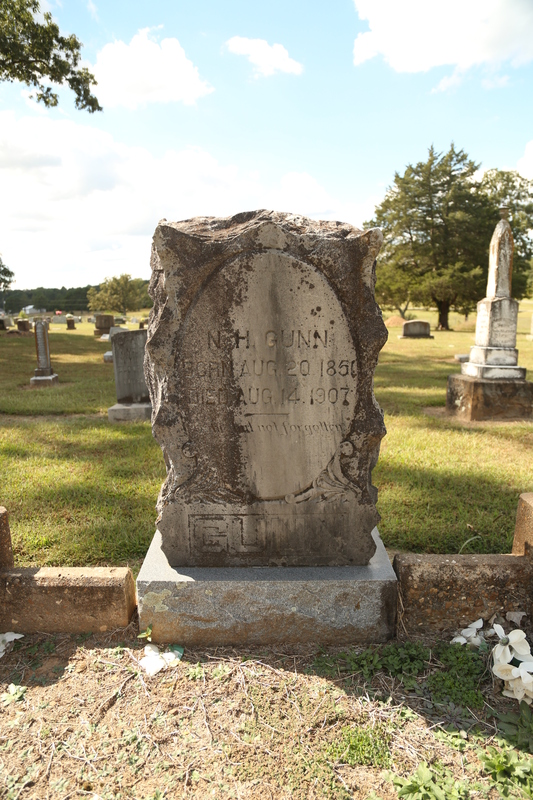 Part of the Gunn Family’s legacy in Quitman, Arkansas. Anyway, more stories and things to come! Pappy’s father’s grave in Quitman, Arkansas. The 5th AF is right up my alley – looking forward to it!! Yes, looking forward to the finished product. We are all so dry and seek rain and knowledge…..